Accompanied by Persian musicians, Elizabeth T. Gray, Jr. recites many of Hafiz’s classic ghazals. Available only from White Cloud Press! Accompanied by Persian musicians, Elizabeth T. Gray, Jr. recites many of Hafiz’s classic ghazals. From straight-forward readings rife with notation on the poetic form to melodic chanting of the poems in English, Ms. Gray takes her listeners to the world that spurred on these passionate ghazals. Reza Derakshani composed and arranged, as well as provides his vocal and instrumental touch to this must-have CD. 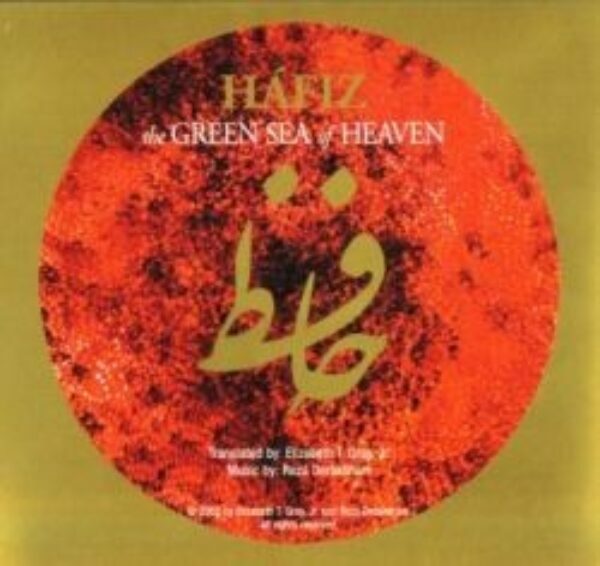 If you are one of the many people currently buzzing of the re-emergence of the ancient ghazals, Green Sea of Heaven is a great addition to your collection. For more about Elizabeth T. Gray Jr.